Is it possible to practise Pilates if you have back pain? 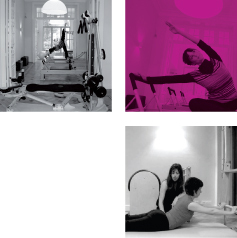 After your doctor's advice, the Pilates method is not only authorized but recomended. The strenghtening of the abdominal muscles, and a better awareness of your posture are some of the positive affects on your back.